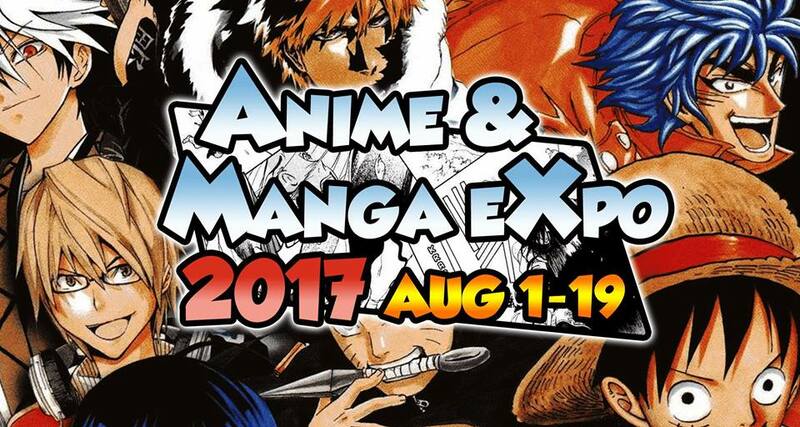 Anime and Manga Expo (AMX) 2017 will be one of the first event of its kind in the Philippines. 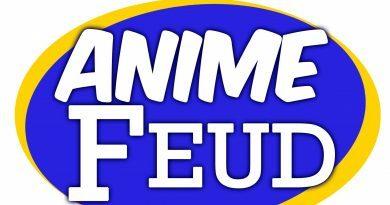 It is a 19-day event in appreciation of anime, manga and people who are part of this hobby. 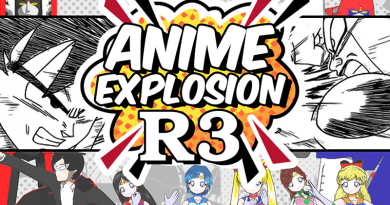 Once almost completely unknown to the world outside Japan, manga (Japanese comics) and anime (Japanese animation) have become a global phenomenon – and their popularity is growing every day. Let us celebrate 100 YEARS OF ANIME (1917-2017) in this 19-days exhibition and appreciation of anime and manga plus some of our own local creations. Starting on August 1 to 19 at SM Center Las Pinas. As manga (Japanese comics) and anime (Japanese animation) have become integral parts of modern Japanese life and culture, there is no way of escaping their influence wherever you go in the country. Without either of them, Japan would definitely not be the colorful and intriguing country that it is. Today its everywhere! You don’t necessarily need to be an Otaku (nerd) to dip your toe into this side of Japanese culture. Manga and anime characters can be found literally everywhere: advertising, fashion, omiyage (souvenirs), food, stationery and the all important mobile phone accessory are just a few examples. To view the full event, schedule and interact with other event participants you can also visit the AMX 2017 EVENT PAGE. To officially register for any of our weekend competitions, please use the form below. 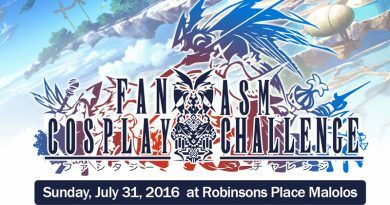 Please be sure to read all mechanics and contest guidelines so that you will know how to properly prepare for the contest of your choice. 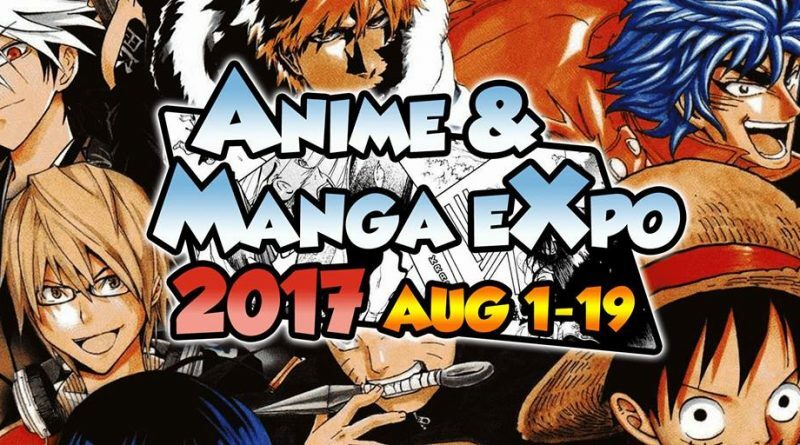 We will also have a COSPLAYER OF THE DAY Award for August 6 and August 13 of the Anime and Manga Expo (AMX) 2017.